Easily store high-quality milk as part of your long-term preparedness strategy. 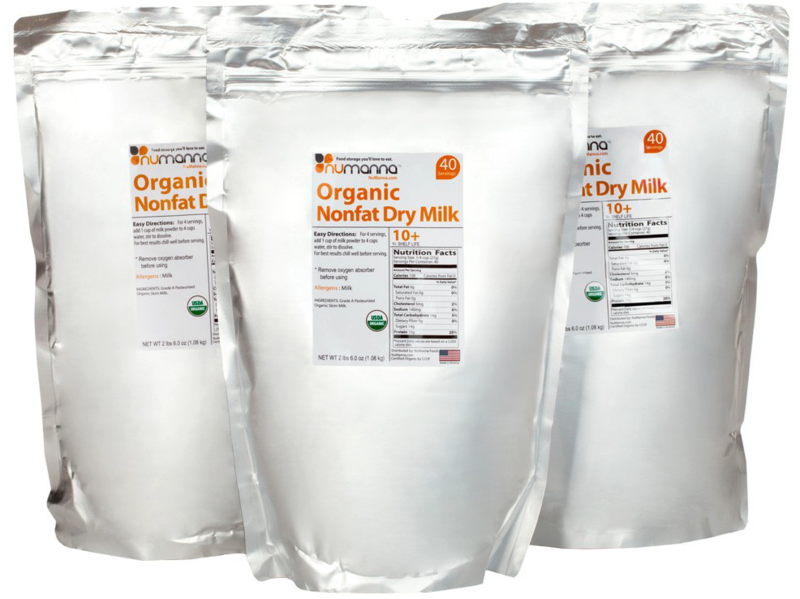 NuManna is the first food-preparedness company to offer hormone free, organic milk powder. Our milk receives our proprietary bio-enhancement treatment and is hermetically sealed to ensure successful long-term storage of 10-15 years. Each bag is over 2 lbs, with a resealable top to prevent spoilage. 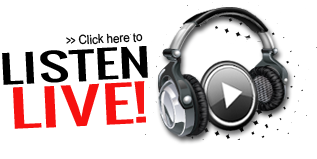 Easy to prepare: just mix with fresh water and stir. Superior taste: just like store-bought milk you may be using now. Hormone free, certified organic, and meets the highest USDA standards.